The survey revealed that video- and voice messages as well as videochat are on the top of the list. This outcome agrees with the results of girls survey. According to Denim men this feature may serve as an additional account verification. At the same the majority of men emphasized an excellent match between girls profile images and real look. 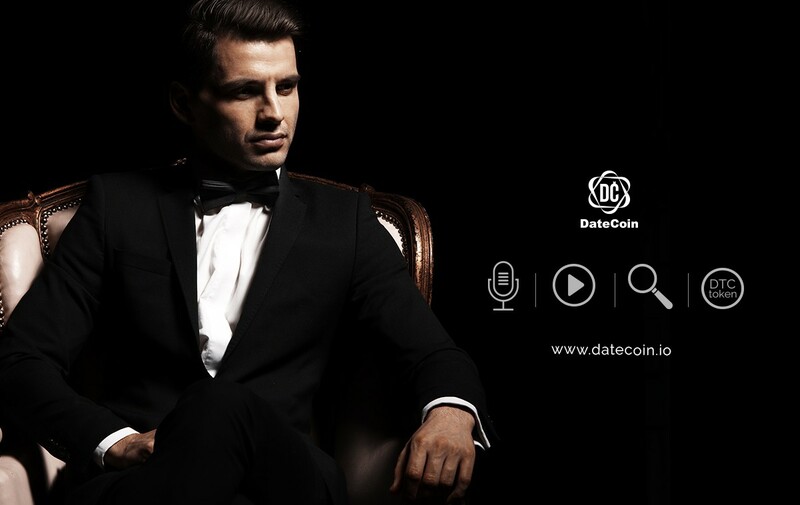 Denim men also prefer DateCoin MVP for convenient search and advanced filters that allow to achieve better match based on interests and preferences. One more Denim advantage mentioned was the payment method with DTC that allowed to save a lot. Interestingly, almost 90% of respondents would recommend Denim to their friends in 1 out of 2 cases. DateCoin is grateful to all survey participants and is working hard to implement users suggestions!